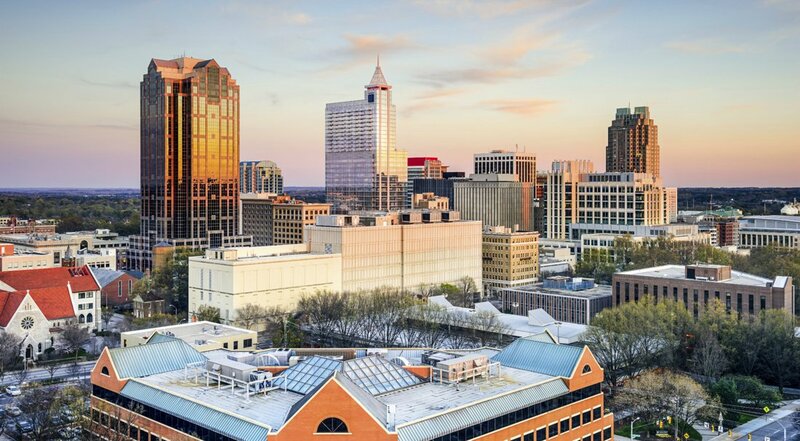 Equal distance from Raleigh and Durham, the small city of Morrisville, North Carolina is a wonderful place to call home in central North Carolina. Residents of Morrisville enjoy an exceptional quality of life with great schools, a wonderful location and remarkable neighborhoods with beautiful homes. Home to around 21,000 residents, Morrisville has everything a prospective homebuyer could ever want or desire. Real estate options are diverse and include homes in well established communities, as well as new construction in recently developed subdivisions. There are affordable neighborhoods like the Aerial Center Parkway/Hospitality Court neighborhood and there are affluent neighborhoods such as Golden Horseshoe Circle/Morrisville Parkway. Other Morrisville neighborhoods include Breckenridge, Downing Village, Kitts Creek, McCrimmon at The Park, Providence Place, Shiloh Grove, Weston Estates and Wexford, all within the 27560 zip code. Homes for sale in Morrisville vary in price depending upon the age, size, location and special features of the property. The median sale price of a home in Morris is around $288,000. Located in Wake County, Morrisville not only has great real estate, but it is also home to great weather. The average year-round temperature in Morrisville is around 60 degrees Fahrenheit. Nestled between the Atlantic Coast and Outer Banks to the east and the Blue Ridge Mountains to the West, Morrisville’s great weather makes it easy for residents and visitors to enjoy the abundance of entertainment and recreational opportunities in the area. Points of interest in and in close proximity to Morrisville include Shiloh Park, the Morrisville History Center, RDU Observation Park, Crabtree Creek Nature Park, and the Park West Village, among many others. In addition to all of those great features, Morrisville also hosts several community events and celebrations throughout the year including the East Meets West Festival, Springfest, Halloween Spooktacular and Annual Tree Lighting. 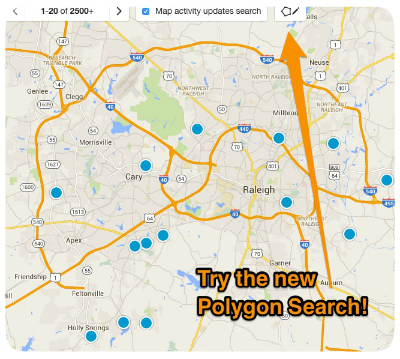 With all of these great features, Morrisville is a wonderful place to buy a home in the Raleigh area. If you would like more information regarding homes for sale in Morrisville, North Carolina, or you have questions regarding other real estate options in Wake County, please do not hesitate to contact us today.